Philadelphia announced over the weekend that it would no longer allow smoking at the 80 inpatient treatment programs under contract with the city starting next year. Under the contracts shared between the city and the Department of Behavioral Health and Intellectual disability Services’ Community Behavioral Health division, the city is mandated to ban all tobacco use and products. “Tobacco use remains the single largest preventable cause of death and disease in the United States. 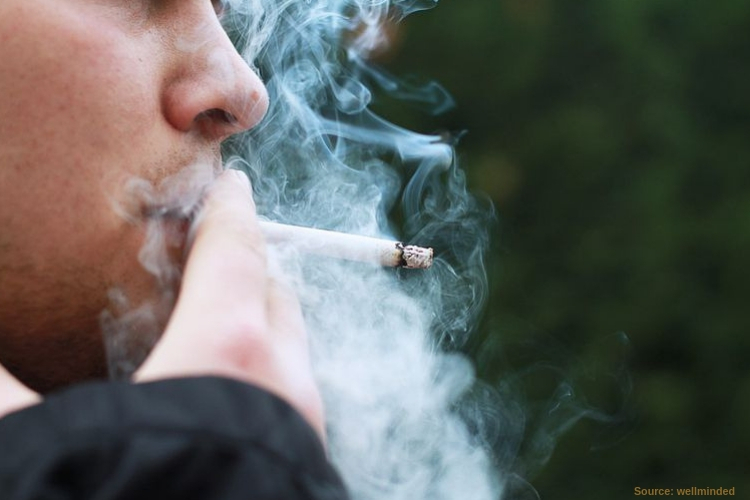 Cigarette smoking kills more than 480,000 Americans each year, with more than 41,000 of these deaths from exposure to secondhand smoke,” according to The Center For Diseases Control and Prevention. The policy changes affect nine detox facilities, 32 short-term rehabilitation programs and eight halfway houses. The contract mandates that the programs offer medication and counseling to manage nicotine withdrawal to any current tobacco users, including the use of e-cigarettes and patients that are admitted to the facilities for substance abuse treatment. The same policy’s and rules will go for staffers and visitors who will be kept from smoking and bringing tobacco products onto the premises. According to Behavioral Health Commissioner David T. Jones , “Providing substance use treatment in a smoke-free environment will not only help us to improve addiction recovery outcomes for people, it will also help us to improve their overall health outcomes – consistent with our population health approach to delivering behavioral health services in Philadelphia,” Behavioral Health Commissioner David T. Jones said in a statement. The statistics released by the city report, smoking-related conditions cause 49 percent of deaths among people with alcohol addictions, whereas cocaine and opioid users smoking-related conditions cause around 40 percent of deaths. Research shows that people with addictions and substance use disorders smoke as much as three times the rate of the average population. Many people are dying 25 years earlier than the general population mainly due to smoking conditions, which include diseases impacting the heart and lungs. Concluding that people who quit smoking while they attend a recovery program will increase their long-term abstinence rate by 25 percent, however, those patients who continue to smoke after addiction treatment increase their chances of relapse. The City of Philly will report the impact the policy has had on the recovery community over the next few years. The Recover is a unbiased substance abuse and mental health news provider. Helping individuals looking for the right treatment programs in their area. Also providing information on Pennsylvania drug rehab centers for addiction recovery.